PRP has been used in our clinic for skin rejuvenation, post filler healing, acne scar reduction, pigmentation reduction, as natural fillers, hair regrowth and scalp rejuvenation. 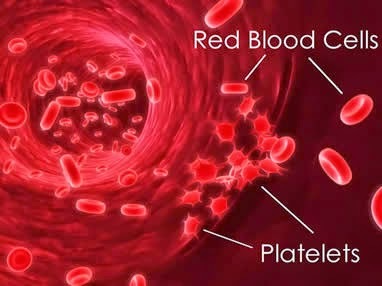 PRP or Platelet Rich Plasma contain huge amounts of growth factors and small amount of stem cell , so for a long time before it entered the Cosmetic Medicine world, it was used by someOrthopaedic Surgeons to inject into the knee joints or any joint injuries for new cell regeneration and healing. After hearing about many famous athletes like Tiger Woods and our very own Datok Lee Chong Wei getting PRP treatment for their injured joints and how the treatment enabled them to heal faster and return to their game sooner , I decided to find out more about this mode of treatment and possibly learn how to conduct it. 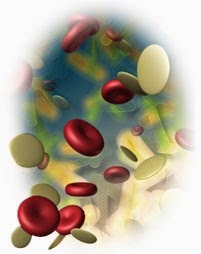 For the joints, the PRP is basically injected directly into the joint using a fine hypodermic needle. It's quite a simple procedure and is over in just a few minutes if technique is correct and bearable pain or discomfort. I attended a full day workshop by a Korean Orthopaedic Surgeon where he demonstrated techniques in injecting the lower back for back muscle spasm, the knee joint for knee Osteoarthritis, upper shoulder muscles for muscle spasm. A week later DrMichael, a colleague, who does a lot of PRP therapy for joints, came over to guide and assist me in conducting the injection for our patients.